Progressive club both on and off the field. The club joined the Bradford Premier Cricket League (ECB Premier status) at the start of the 2017 season. 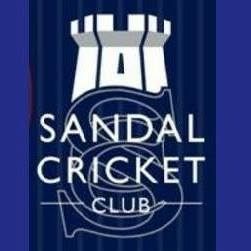 Sandal CC is a family orientated club looking for an ambitious young overseas player looking to experience cricket in the UK. Competitive on the field and a strong social side off it.